Wow, another awesome hunt in the books! It was a great day for a great hunt, and what a great guy to harvest this beautiful typical buck! 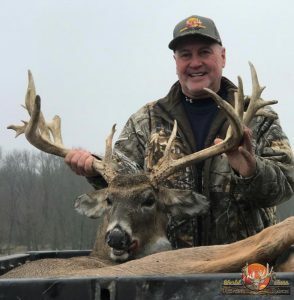 Richard from Rhode Island and our guide Rich(ard) had a great time, and Richard loved this buck from the first day he seen him. 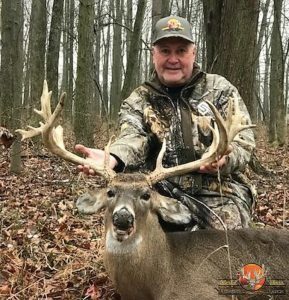 Congratulations on a nice buck! We look forward to seeing you back next season!